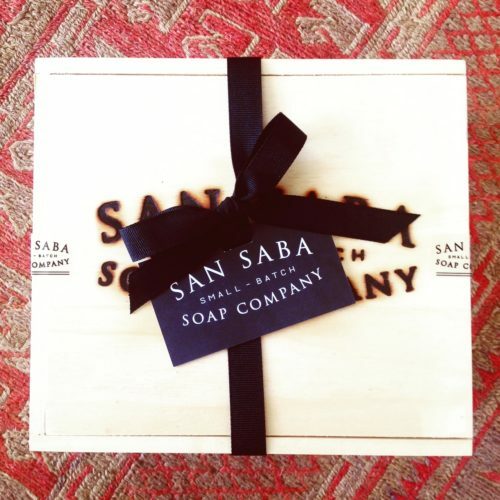 Corporate Gifts - San Saba Soap Co. Looking for the perfect gift for your corporate client, wedding or event? 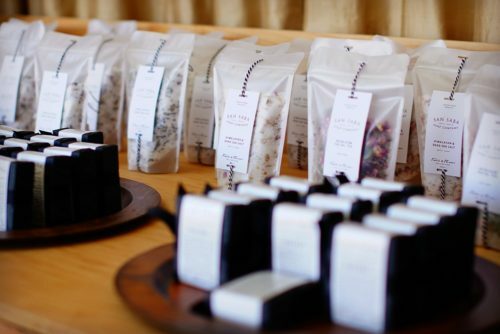 San Saba Soap Company specializes in custom and large gift orders featuring our wrapped bars, bath salt soaks, facial teas and essential oil colognes. We work with the best companies from around the US in helping them to procure unique, thoughtful, and high quality gifts to match their budget.